The Dallas County District Attorney’s office decided on Wednesday to drop charges against the Black woman, who smashed a window in her white assailant’s truck after being attacked by the man in March. 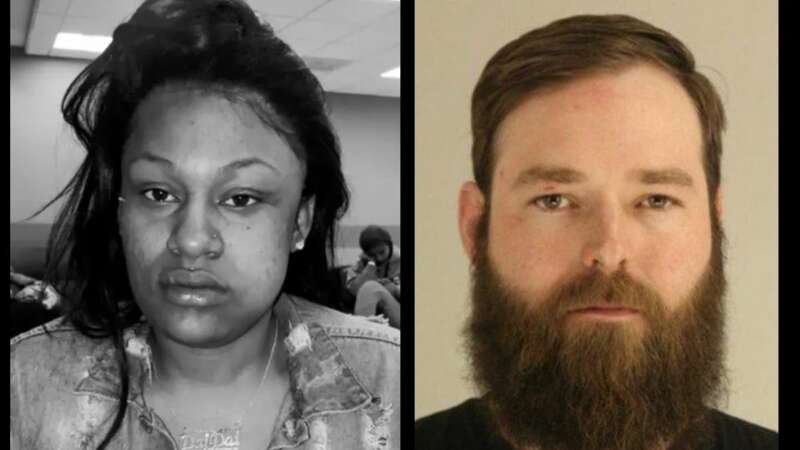 According to Dallas News, L’Daijohnique Lee, 24, was facing a criminal mischief charge from being assaulted by Deep Ellum bartender, Austin Shuffield. She admitted to police that she smashed his window with a jump box during their confrontation. A warrant for her arrest was issued a day after she was hospitalized from the attack. The District Attorney’s office had the option of dropping the case entirely or present it to the grand jury. An indication that the charges were dropped came in a tweet from civil rights attorney, S. Lee Merritt who is representing Lee. “The D.A. did what was right, what they were supposed to do in this situation. But it’s an embarrassment that these charges were brought forward,” said Merritt during an earlier press conference. Many Dallas clergy leaders were in support of Lee and had hopes that the case would be excused. On Tuesday, The Rev. Michael Waters of Agape/Joy Tabernacle African Methodist Episcopal Churches said that incidents such as this, show the “severe mistrust” that continues to grow between the Black community and the police department. Especially, in light of the way Botham Jean’s death was handled by former Dallas officer Amber Guyger. “I am convinced that Black life does not matter to the city of Dallas,” he said. Shuffield was initially charged with interfering with an emergency call and misdemeanor assault, but due to public outcry and protests, the police upgraded his assault charges to aggravated assault with a deadly weapon. He turned himself on the charge in but was released from jail soon after. The grand jury will decide if he will be indicted on the charge.